Busy Creating Inside a Secret Room In Your Basement? Here Are 3 Tips.. 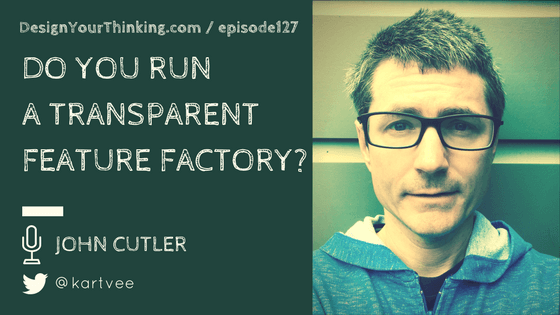 In this Topical Zoom episode, I speak with John Cutler, Senior Product Manager at Zendesk about feature factory, transparency and the role of a Product Manager. 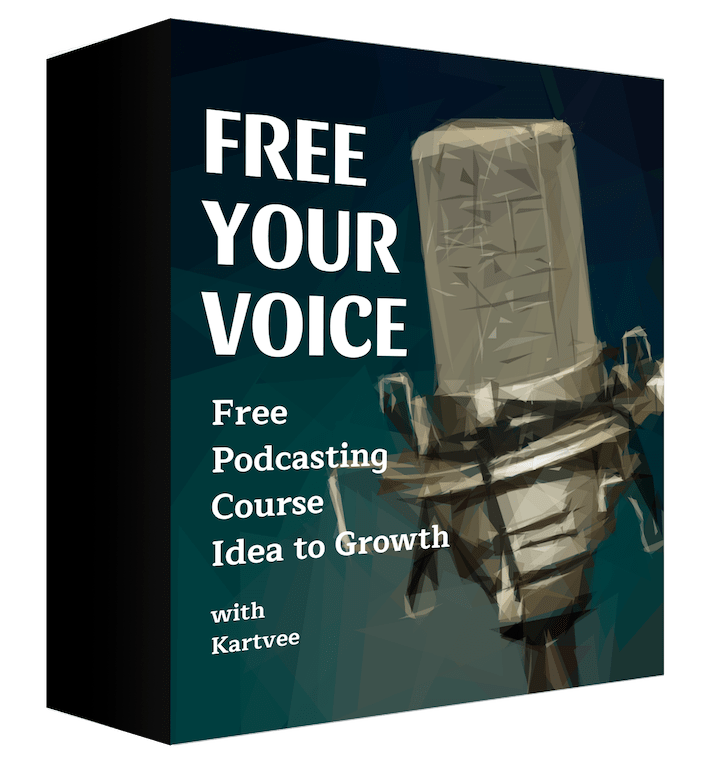 What you will learn – Creating Products in a Secret Room and more! 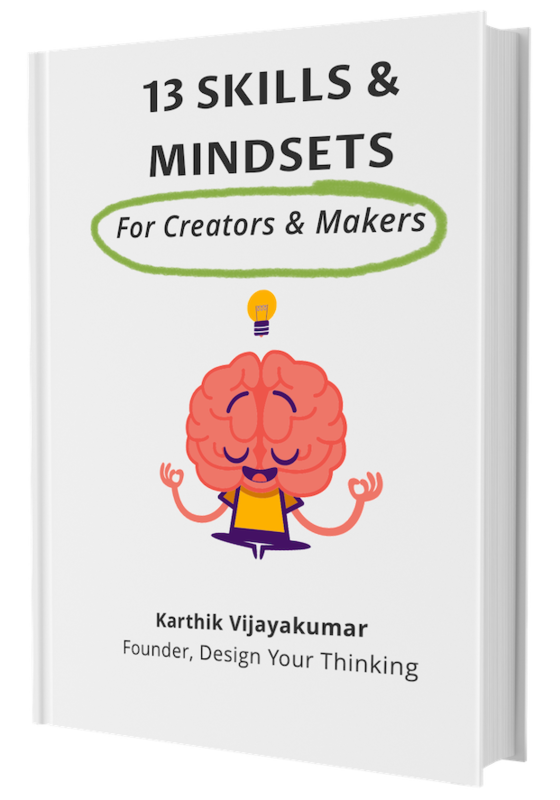 What are the 3 most important “things” that you think product managers and makers should focus on in developing a product mindset? We all learn from failures. What are the top 3 Product Management failures you’ve come across in the recent times? What were the learnings? How do you personally look at failure? What does John do when he realizes he has failed at something? You write a lot and you work a full-time job – what does your typical day look like? Do you have a morning routine? How do you look at success? 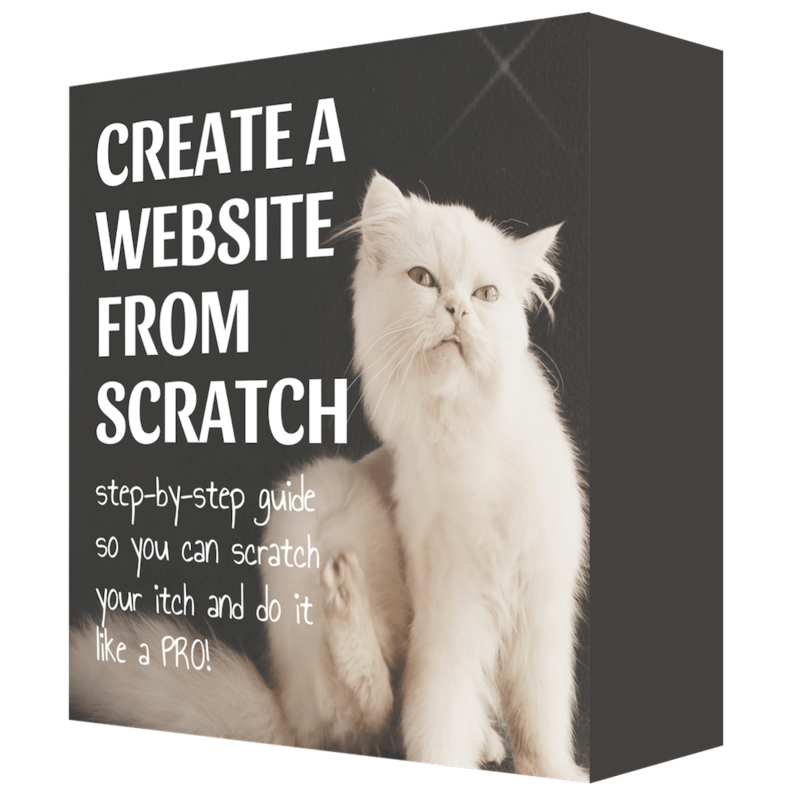 What is that one thing that you think, has made you successful as a product manager and maker? Previous Post Product Management Is Touchpoint Management Next Post Why Service Design Is The New Unorthodox?